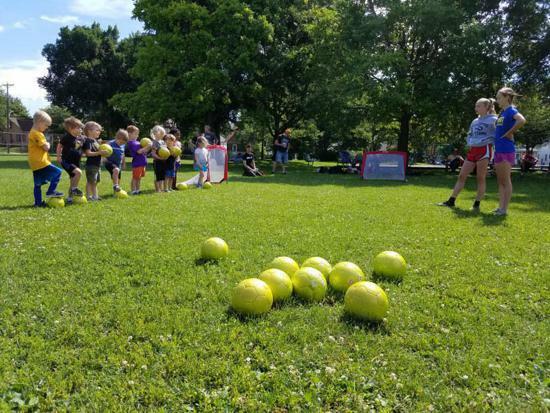 > is a fun and exciting environment for kids ages 4-8 that encourages a love and appreciation for soccer while teaching new skills every week. 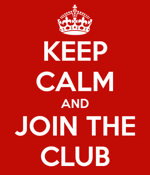 > is community based, community focused and affordable. Lil' Dribblers is a fantastic program! Our kindergartener was reluctant at first but the instructors were so encouraging that she came to really look forward to her time at the program. Fee: $55 for each participant, includes t-shirt distributed mid to end of program. 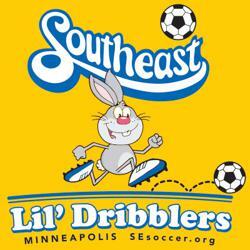 Lil Dribblers is for ages 4-8 who are not currently playing on one of our competitive soccer teams. Contact us if your player was born in 2010 and is interested in playing on a new U9 traveling team for the Fall 2018 season.